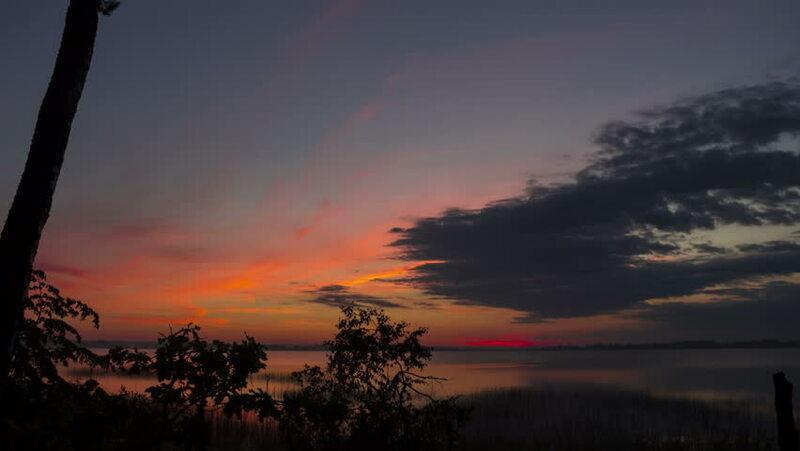 Beautiful dawn over the lake, time lapse. hd00:13Beautiful dawn over the lake, time lapse. 4k00:16timelapse footage. sunset at a river. silhouette of floating traditional fishing boats on the water with clear reflection on calm river water.